Super opportunity! Rarely available immaculate family home in desirable Sullivan Heights. You'll love the gleaming hardwood floors throughout the spacious main floor and all of the tasteful renovations that have been done. Newer kitchencabinets with granite counter tops & a granite breakfast bar in the gourmet kitchen. Newer bathrooms, windows, doors, large baseboards, light fixtures and furnace. The coved ceilings & designer colours contrast beautifully. Two cozy wood burning fireplaces. High & bright fully finished basement also shows really well. Enjoy year round your 188 sq. 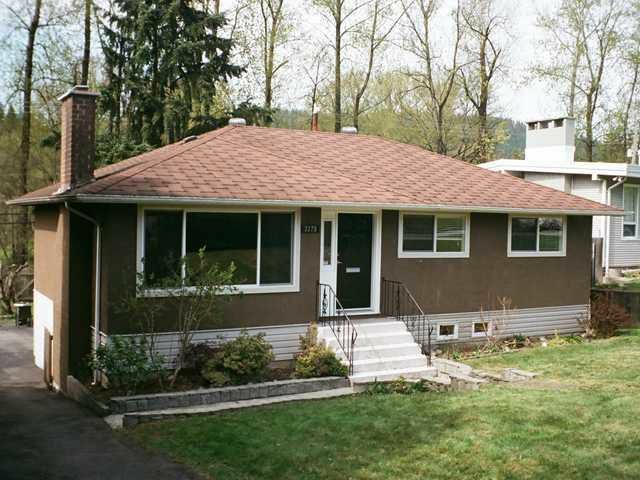 ft. covered sundeck overlooking the huge fenced yard backing onto green space. Walk to schools, rec centre, transit & Lougheed Mall. Excellent value!